John's Roofing Siding & Windows, LLC is a family-owned business that has been in service for over 10 years and growing strong. Our company is based in Hartford, Connecticut. We offer year round affordable, reliable professional construction services specializing in the following areas: roofing, siding, and gutter installation for new or rehabilitating construction. We provide FREE estimates. We are completely licensed (CT #0600079), insured and Osha-10 certified. 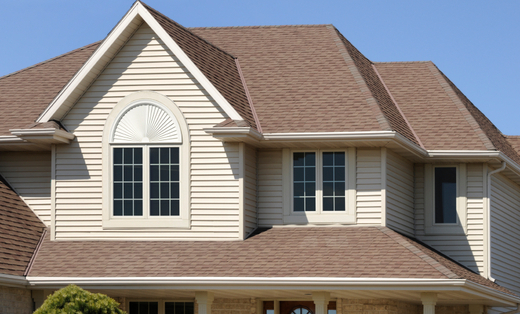 Please call us today for all your roofing and siding needs. Better known as John's Home Improvement! Click Here to Request Service Today! Roofing & Gutters Websites by HomeAdvisor, Inc.